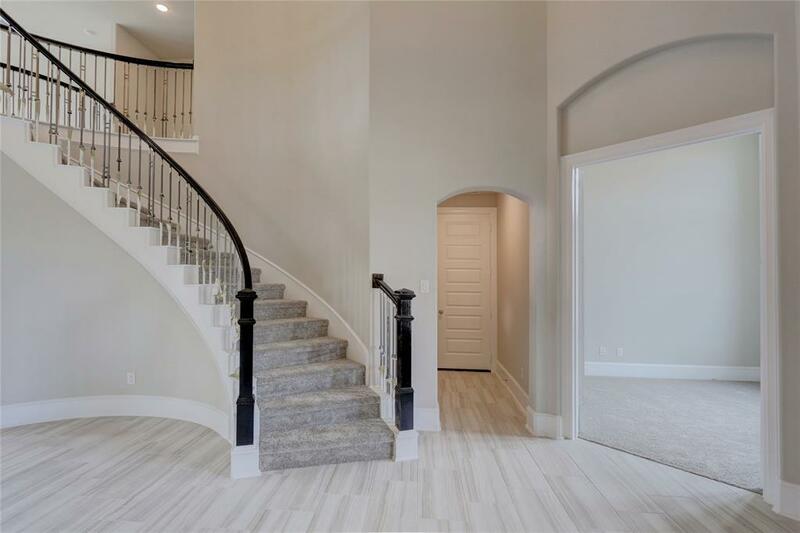 Westin Homes New Construction - Your NEW, low maintenance, energy efficient home located in the amenity rich, master planned community of Miramesa. Your new showpiece Bellagio II Plan has stunning curb appeal & a great floor plan. Enter through the beautiful 8ft entry door & you'll notice the architectural details that sets Westin Homes apart. 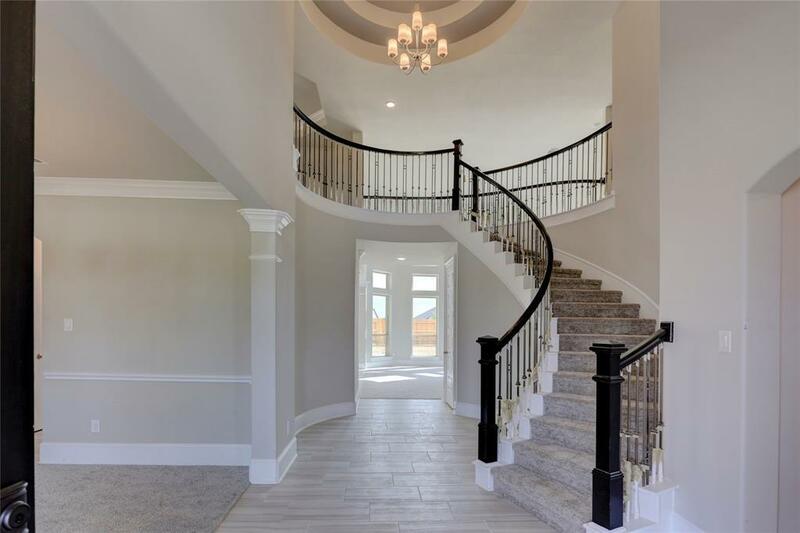 2 story Study w/8ft double doors; Formal Dining w/ deluxe crown moulding; breathtaking tiered rotunda w/ wrought iron curved staircase that will leave you & your guests "wowed"! 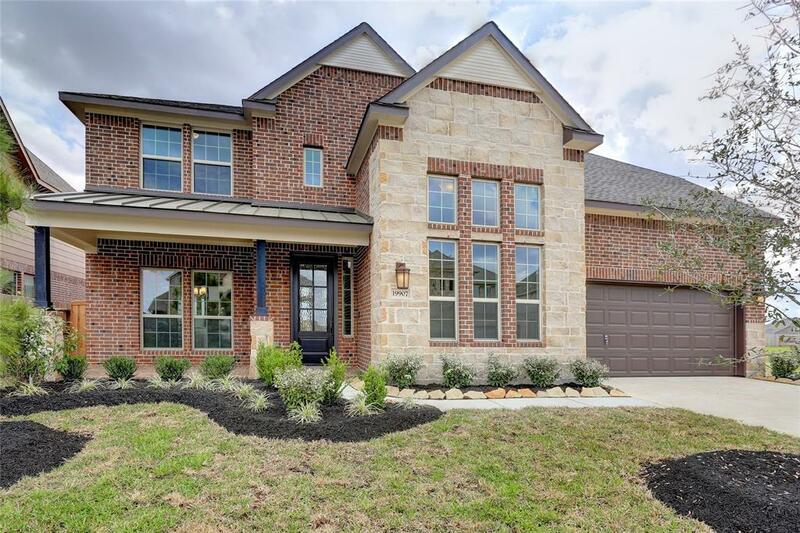 Upgrades include luxurious 24x12in tile, 8ft doors, 8in Base Trim, Cast Stone Gas Log Fireplace w/Remote which all add to the true custom feel. Your dream kitchen has stainless appliances, quartz countertops, quality cabinetry & a Texas size island. 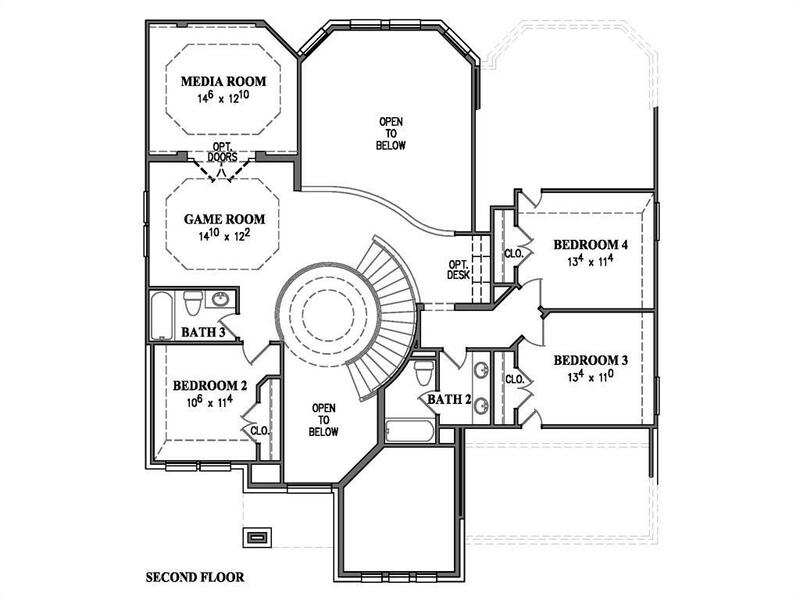 Upstairs features a large GameRoom, private surround sound wired cinema room, & secondary bedrooms/baths. Masterpiece of a home w/ extended covered patio.